Today is June 1 and many people are starting a new round of the Whole30 today. For those unfamiliar with this program, check out my review from 3 years ago. I’m still just as passionate, if not more, about this program especially after hearing Dallas and Melissa Hartwig and meeting them in person at PaleoFX the past 2 years. What I wish I knew before I started. In my prep for my first round, I learned that I needed to make a trip to a Whole Foods and my local health food store for a few items that I would greatly depend upon (and still do..as a Paleo eater). Buying the Standard American Diet versions of these technically go against the rules of Whole30 and for good reason. Here are my favorites. 1. Ghee. It’s butter, y’all. It’s clarified butter with the milk/lactose solids removed. All that is left is glorious fat from happy cows. I went through a jar of this in 30 days and did not miss the milk butter. Use this just like butter to coat a pan for stir frying, to melt over your broccoli with lime juice, or to saute your onions for that big pot of soup. 2. 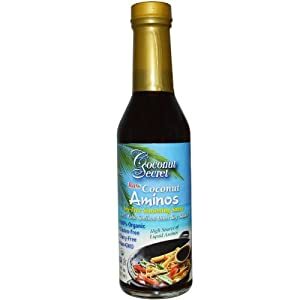 Coconut Aminos. This is the soy sauce alternative. Whole30 strictly forbids soy because of the hormonal impacts on the adrenals. Soy sauce has gluten which is the biggest giant NO of the Whole30. Tamrai sauce is gluten-free, but it is still soy. This is from a coconut, minimally pressed, and tastes like the real stuff. I used it in every stir fry I could make. Coconut Secret is the brand I see most often. 3. Coconut milk. Check the labels! No carrageenan. 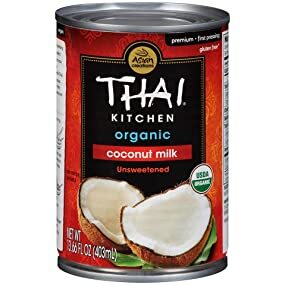 Look for plain coconut milk. Some have guar gum and that is allowed. Thai Kitchen is found in most chain grocery stores and it is compliant. 4. SUGAR FREE BACON!!! I wish I could turn backflips because compliant bacon would do it for me. 5. Spices and more spices. Check the labels for sugar and gluten (Brady Street is NOT compliant due to milk solids) , but load up on the ones that are compliant. This is the secret to the never-ending supply of protein and vegetables. Chicken can take on 100 different flavors for so many different dishes. 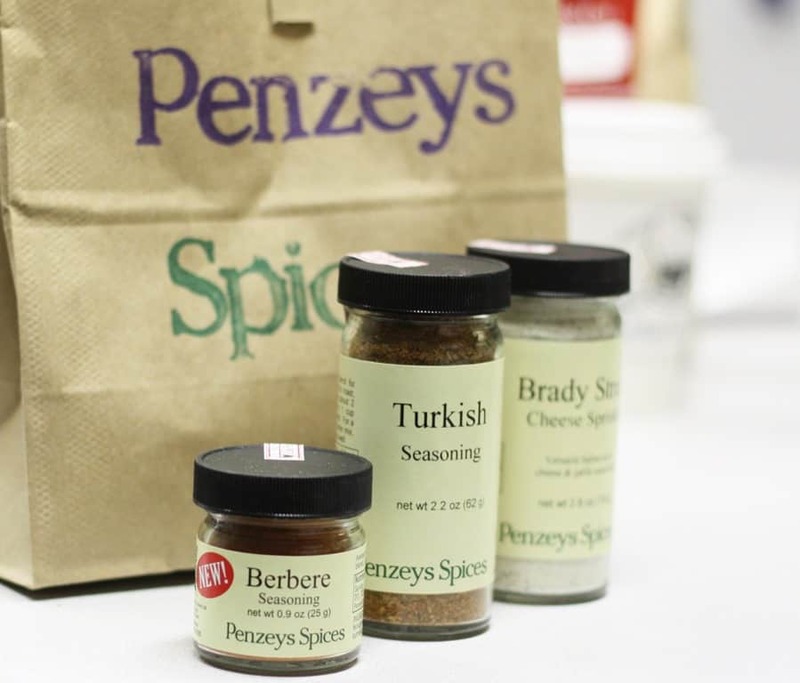 I use Penzey’s because the taste is amazing. 6. Almond butter. I love dipping carrots into almond butter. This was a perfect pre-running snack for me. I also used almond butter and sweet potato sticks before a long endurance event when I needed more glycogen stores. Check the labels, look for dry roasted almonds and salt (if that). Do NOT get the ones with added soybean oil or any form of sugar. Evaporated cane juice, coconut sugar, palm sugar, etc are all sweeteners. They are not allowed. The cheapest I have found is the 365 Whole Foods NON ORGANIC. It is almonds and sea salt and I loved the consistency and taste. 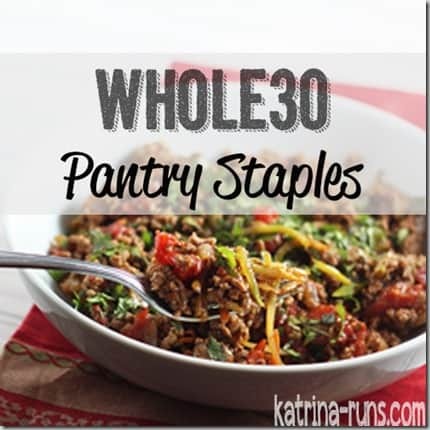 There are many more items that are “would be nice” to have, but these are my pantry staples that I keep on hand to this day. The sticker shock is real at first. Cooking costs money and I have more posts planned around ways to eat Whole30 and Paleo without breaking the bank. Cutting out the processed crap and the eating out every night will save a lot of money, too.